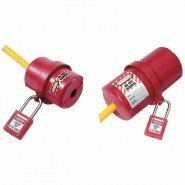 Electrical Plug & Socket Lockouts assure that switches stay locked on or off, by surrounding the electrical plug and protecting against accidental reconnection. 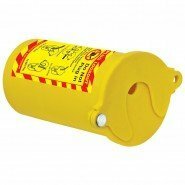 These devices feature tough, lightweight, dielectric thermoplastic bodies, able to withstand harsh chemicals. 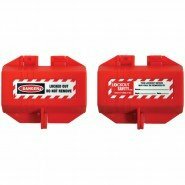 See our full range of Electrical Plug & Socket Lockouts at www.lockoutsafety.com.